DrKehres.com health blog: Feeling depressed? Eat healthy fat! Feeling depressed? Eat healthy fat! Our hormones are made from fat and cholesterol! Reducing healthy fats and cholesterol can lead to hormonal imbalances and depression. 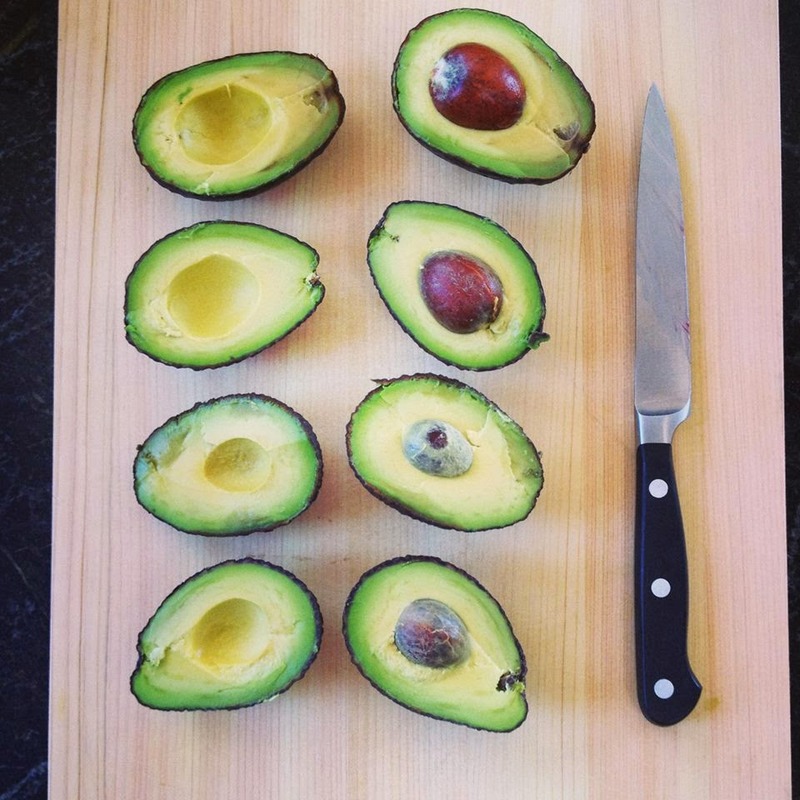 Load up on healthy fats from fish, tree nuts, avocado, grass fed butter, eggs, grass fed meats, coconut, etc. !